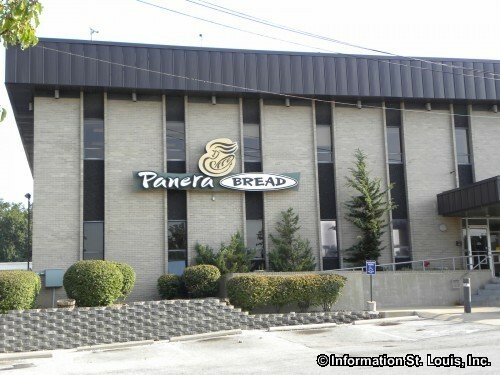 Panera Bread Company, headquartered in Richmond Heights Missouri, was founded in 1981 by Ronald M. Shaich. It is known in the St Louis metropolitan area as the Saint Louis Bread Co. It operates over 1,490 bakery-cafes in 40 states and Canada. The company has won many awards and recognition by the industry and by its customers.